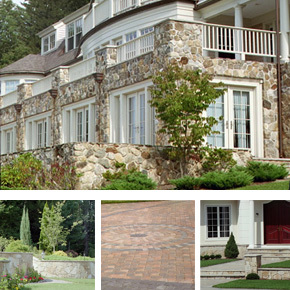 For over three generations, the Morgado family has been designing and building beautiful and functional stonewalls. Their works can be found at the most exclusive residences from Cape Cod to Maine. to enter the Morgado Stonewall gallery.